I’m a sucker for little plastic goats. 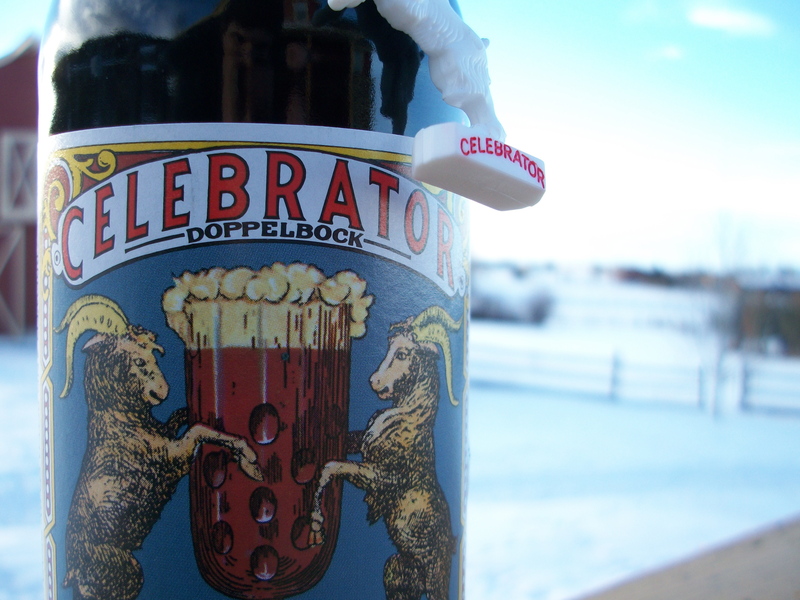 As it happens, the Ayinger Brewery‘s Celebrator Doppelbock just happens to arrive with a little plastic goat on a string. Having picked up a bottle around the holidays, I wondered if it was part of an Xmas promotion. 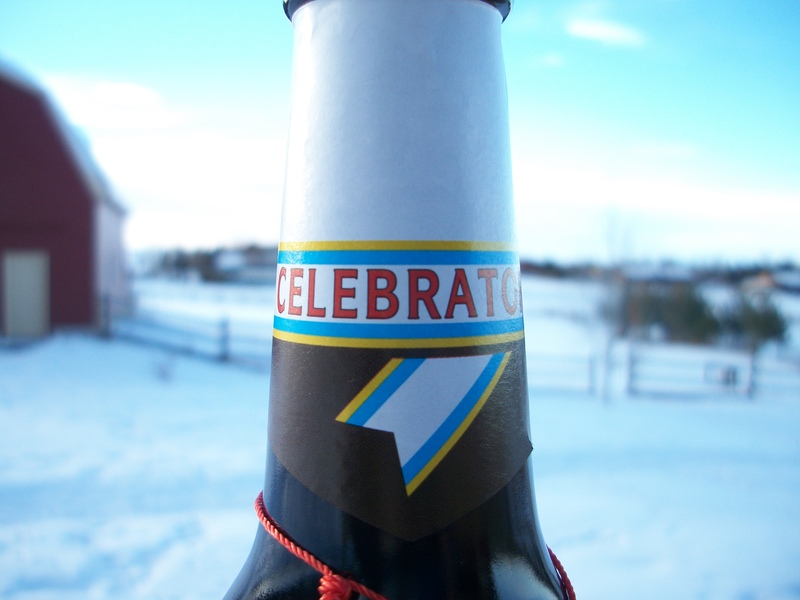 Drink fifty bottles of Celebrator and decorate the tree. The goat has a greater purpose than just beer-bottle candy, though. It comes from the style of beer – doppelbock. Goats have since adorned bottles of bock beer. The Thank Heaven for Beer blog notes that the appearance of a goat (or a ram) also indicates that a bock is a strong beer. And a doppelbock is a stronger version of a bock. Double bock. Doppel bock. Hotcha. 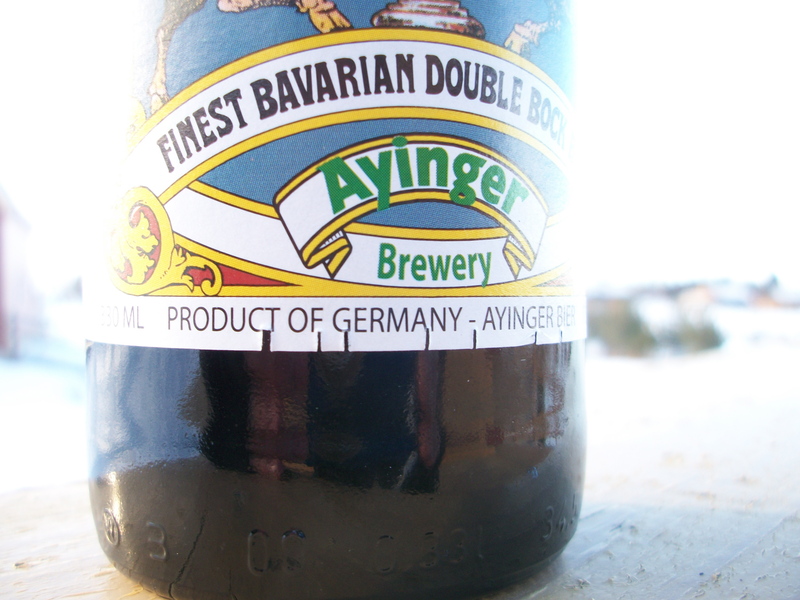 Ayinger’s Celebrator Doppelbock is a mighty fine example of the species. The groupmind over at Beer Advocate gives it an A overall, lauding both its drinkability and complexity. I agree. Served in a bell glass, this doppelbock really opens up. It’s like a buncha monks decided to have a party in your mouth. Coincidentally, monks often drank bocks and doppelbocks during their fasts. Brooklynites can pick up a bottle retail at Brooklyn Beer & Soda. 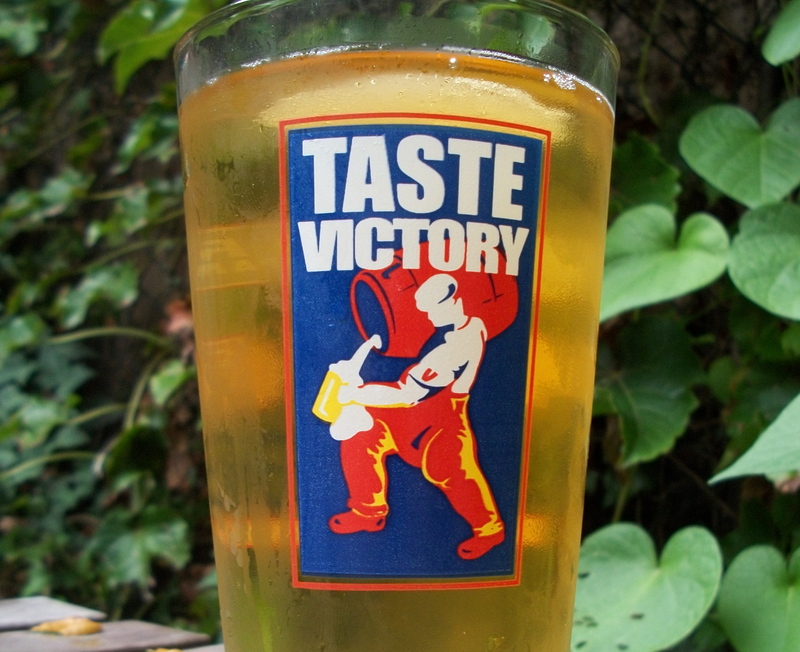 Watering holes such as the Fourth Ave. Pub, Mug’s Ale House, and Radegast Hall have some Celebrator’s behind the bar. 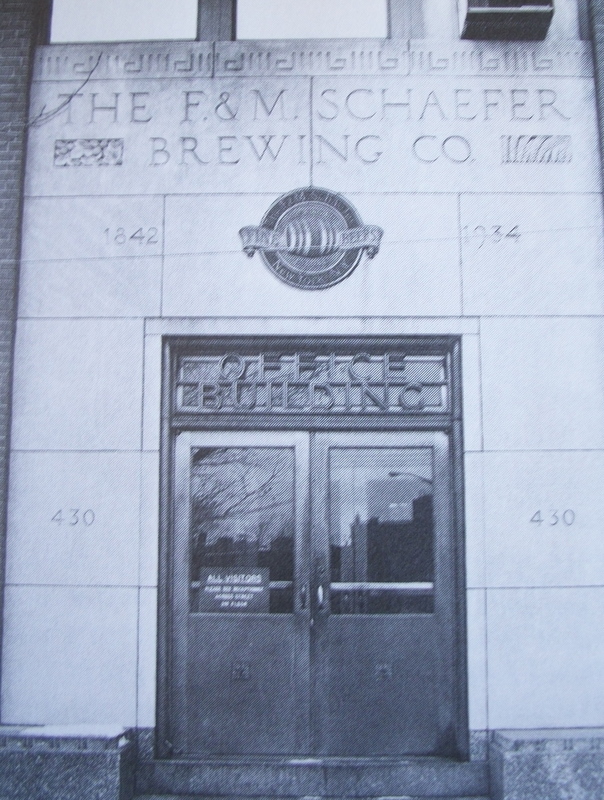 The F&M Schaefer Brewing Co. is America’s oldest lager brewing company. It was also the longest-running brewery in New York City, and the last to leave in the 1970s. By the beginning of the 20th century, there were an estimated 50 breweries operating in Brooklyn, by the end of the 1970s – all of them would be gone. 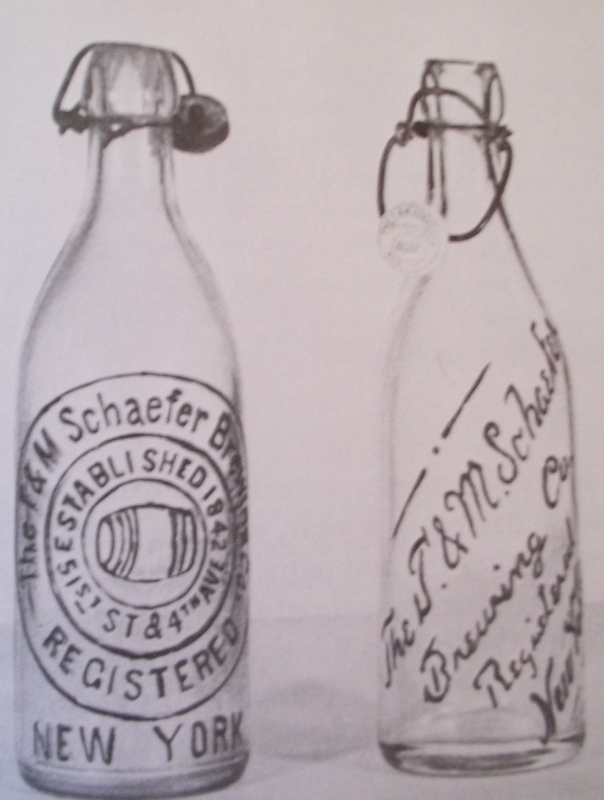 Launched in 1842 by two German brothers – Frederick and Maximillian – Schaefer was originally based in Manhattan. Its first location was on Broadway between 18th and 19th Streets, while the second was uptown on Park Avenue (then known as Fourth Avenue) and 51st Street. In 1914, the brewery moved to 430 Kent Ave between South 9th and 10th Streets in the Williamsburg neighborhood of Brooklyn. During Prohibition, Schaefer survived by brewing “near beer,” manufacturing dyes, and artificial ice at the Brooklyn plant. 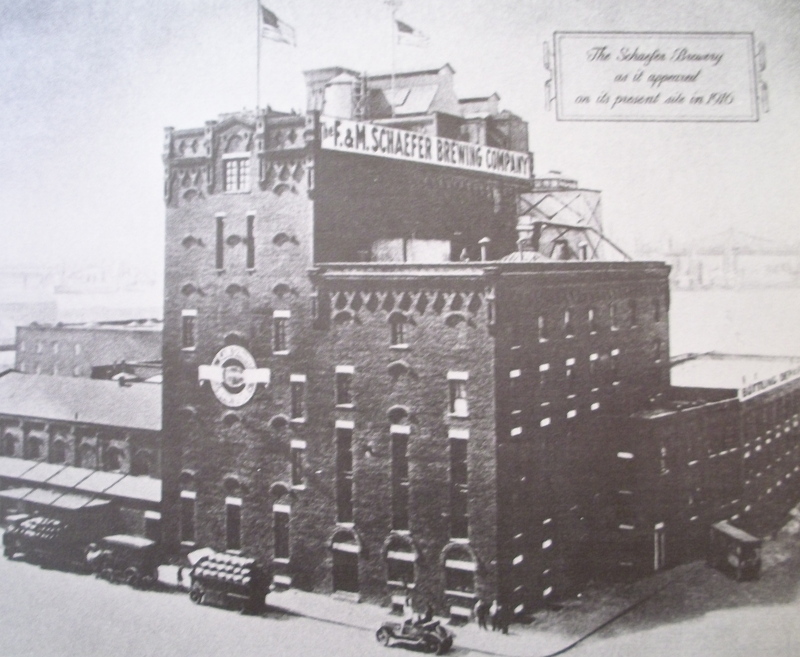 But once Prohibition ended in 1933, Schaefer hit New York City with a marketing blitz built around the motto, “Our hand has never lost its skill.” By 1938, Schaefer was one of the few breweries to produce over one million barrels of beer each year. By 1944 (a few years after its 100th anniversary), Schaefer was producing over two million. By 1971, Schaefer had constructed an ultra-modern plant in Allentown, Penn. It was only a few years later that the company decided to shutter its Brooklyn plant as well as two other plants that were full of outdated machinery and were expensive to operate. The breweries of Brooklyn were all shutting down by the 1970s. The last two to leave were Rheingold and finally Schaefer, who turned out the lights in 1976. 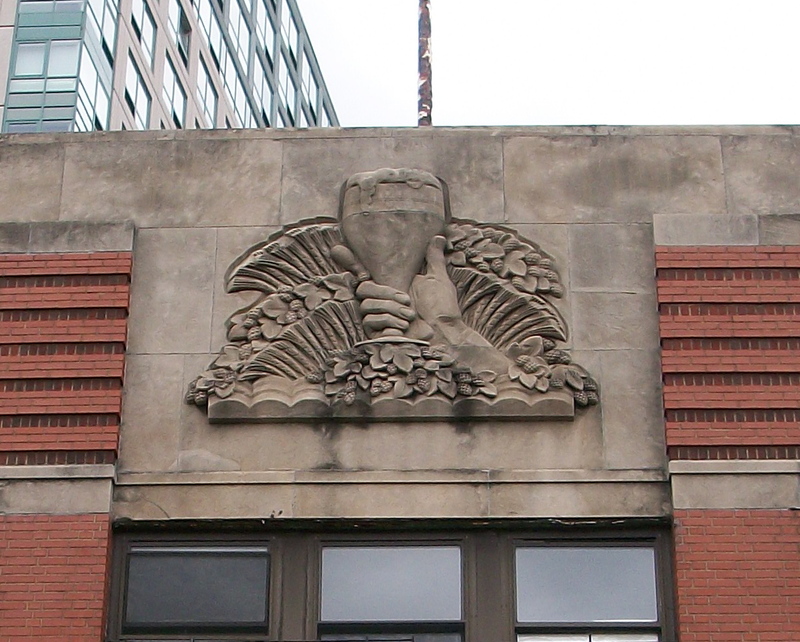 The building that housed Schaefer’s Brooklyn plant still exists. Here it is pictured in the 1970s from the book Breweries of Brooklyn by Will Anderson (photo by Karen Umminger), next to a photograph of the face of the building as it exists today. 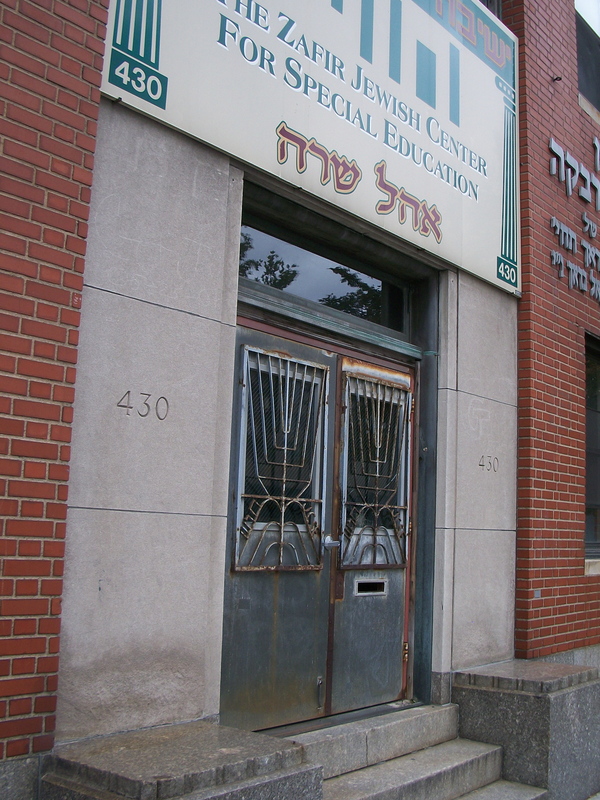 Schaefer of the ’70s and today. There is a developer who has been working to convert the building into eighteen and twenty-four-story residential towers. The project has been stalled, but don’t count it out yet. Some sign of the building’s former beer glory still exists.